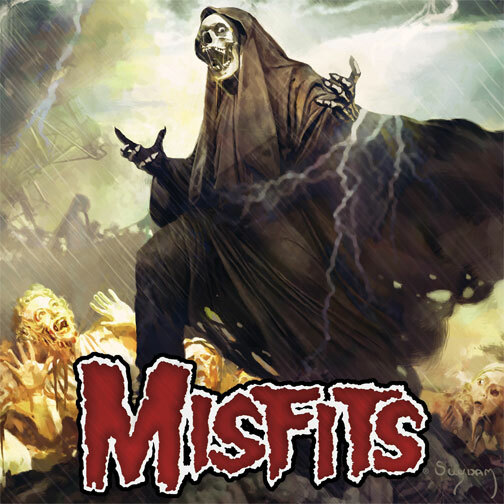 On October 4, 2011, the Misfits released their long awaited, first full-length release of all-new, original material in nearly a decade! Rooted in the horror and sci-fi themes fiends crave, “The Devil’s Rain” features 16 fiendish, soon-to-be Misfits classics including “Twilight of the Dead”, “Dark Shadows”, “Curse of the Mummy’s Hand” and the title track itself, “The Devil’s Rain”. 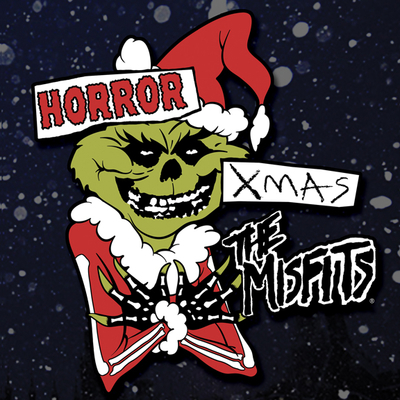 Produced by Ed Stasium, (who’s credits include the Ramones’ “Road to Ruin” and “Too Tough to Die”, as well as the Misfits’ 1999 release “Famous Monsters”), the album showcases a jaw-dropping, two-panel front/back cover painting featuring the rebirth of the band’s iconic “Fiend” mascot in an epic setting rendered by Arthur Suydam (known for his immensely popular work on the Marvel Zombies series, among others). The packaging, designed to emulate a CD sized gatefold LP, also features some incredible new Misfits portraits shot by the legendary Mick Rock. Rock’s imagery (which includes Bowie, Iggy, Queen, Debbie Harry, and the Ramones to name a few), has become part of the very fabric of rock ‘n’ roll. Having also served as an on-set photographer for cult-movie classic “The Rocky Horror Picture Show”, Rock lends a perfectly suited eye to view the band’s surrealistic and highly theatrical persona. “The Devil’s Rain” is not just a continuation of a historic legacy, it’s a total reboot ushering in a new era of terror. 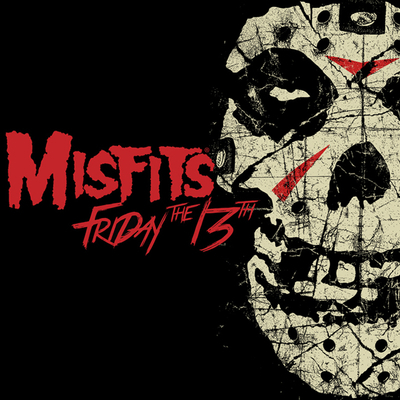 In a sense, it’s the debut album from the legendary Misfits of this decade. From fans of their classics, to newcomers discovering the band for the very first time, “The Devil’s Rain” sets the bar, and redefines the ferocity and melody that has made the Misfits omnipresent and immortal. Ltd. Deluxe Edition CD digipak includes an exclusive 9.5” x 14” two-sided poster featuring the incredible cover art by Arthur Suydam (treated with Glow-In-The-Dark ink! ), plus a fantastic new band portrait by legendary photographer Mick Rock on the reverse. 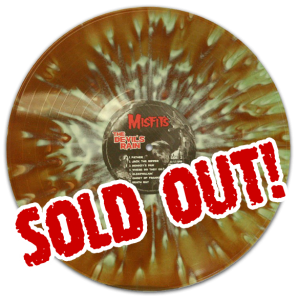 3 color blend (coke bottle clear with bronze haze and white splatter) in Gatefold LP. Ltd Ed. 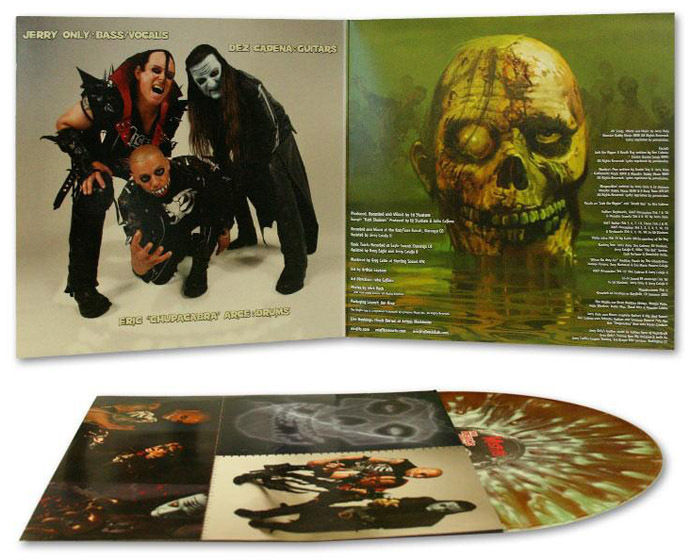 of 300 units available worldwide November 2011, exclusively at the Misfits Records Online Store, (Sold Out). 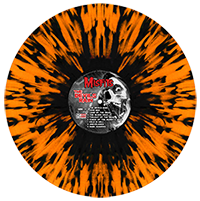 Halloweeen 2012 a special Misfits Records online exclusive pressing of “The Devil’s Rain” 12-inch LP limited to 250 pieces worldwide on solid “Halloween Orange” opaque vinyl—with lenticular cover. Once removed from the shrink wrap, the 3D litho of the fiendishly ferocious cover art by Arthur Suydam (Marvel Zombies), stands apart from the record jacket, suitable for framing. Gatefold LP features photos, art, complete lyrics, and includes a full color paper sleeve insert housing the vinyl inside. 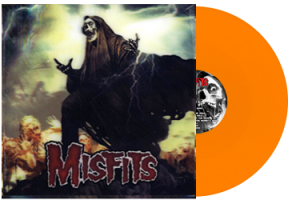 A black splatter on Halloween Orange variant edition of the 12-inch vinyl was available exclusively at live Misfits shows during the Halloween 2012 tour. 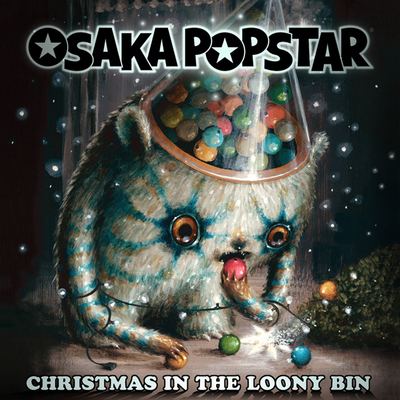 The variant edition was limited to 250 pcs worldwide, and also includes the lenticular cover art shrink wrapped with the gatefold LP. In October 2011 “The Devil’s Rain” debuted on Billboard’s Top Independent Album Chart @ #12 and Billboard’s Top 200 at #70! “The Devil’s Rain” flooded sales charts nationwide including with the largest independent record store coalition throughout North America, The Music Monitor Network, who reported “The Devil’s Rain” #1 in the Top 50 Indie albums nationwide! While online, the the album was the #1 selling punk CD on Amazon.com for two consecutive weeks in a row. The radio airwaves couldn’t find shelter from the downpour either… “The Devil’s Rain” debuted at #6 on FMQB’s Submodern Singles chart, #6 on FMQB’s Submodern Album chart, and #6 on the FMQB retail chart! Among other top 40 slots, the title track landed #9 on Media Guide’s Alt Specialty Radio charts.